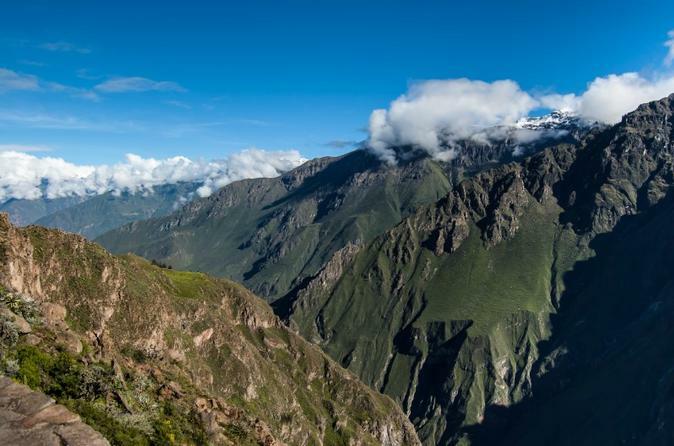 Travel from Arequipa to Yanque and enjoy amazing views along the way. 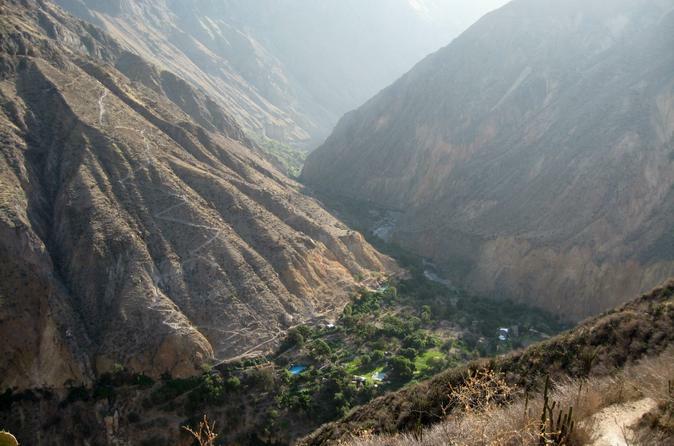 Overnight at a comfortable and cozy hotel in Yanque surrounded by the natural beauty of the Colca Valley. 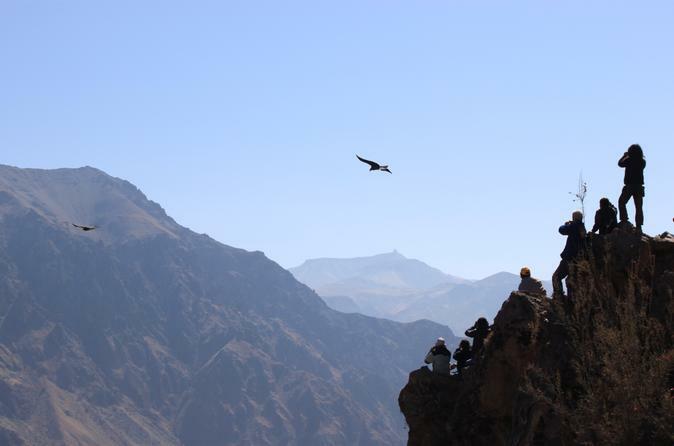 Enjoy the stunning views from the Mirador Cruz del Condor on a tour through the Colca Canyon. You may see the largest living bird flying around. After, travel from Yanque to Puno by comfortable tourist coach. 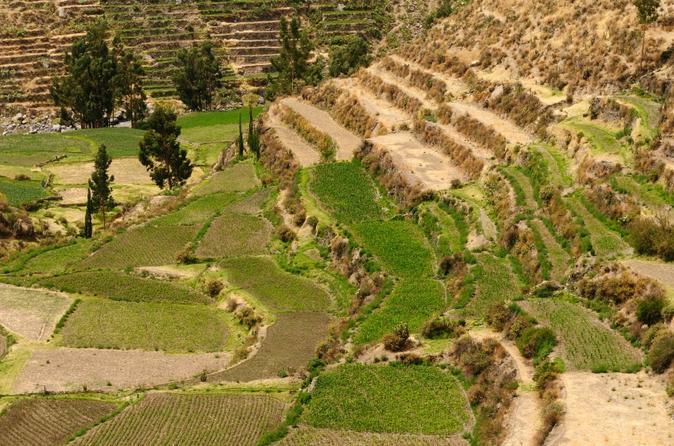 See what lies outside central Arequipa on this half-day private tour of the countryside. With a private guide, learn about the region’s farming history and see the intriguing farming terraces of Paucarpata; visit the Sabandia Mill; tour the Founder’s Mansion; and enjoy a wonderful panoramic view from Sachaca. Transport by private minivan will ensure your comfort on this morning or afternoon tour. 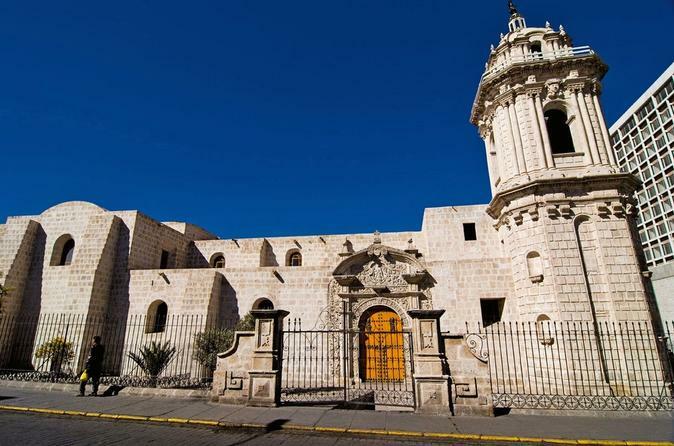 Discover colonial Arequipa on this private sightseeing tour that will introduce you to some of the city’s most important historical sites. 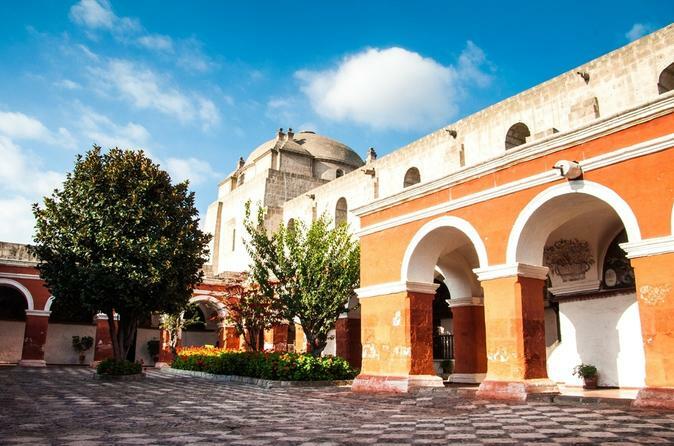 With a knowledgeable private guide, visit several districts, including Cayma and Vallecito, and explore landmarks like the 17th-century Recoleta Convent and the colonial-era Casa del Moral. You’ll also enjoy fabulous views of Arequipa and its spectacular scenery from the Carmen Alto viewpoint. Descend one of the deepest canyons in the world in a 3 days 2 nights trek. Take the time to enjoy amazing views, local communities, american Camelids and peruvian homemade food. Experience the immense flora and fauna, green valleys and see where inhabitants live much as their ancestors did centuries ago.